A new ACCC report suggests a series of electricity network regulations is needed to cut electricity prices. The Australian Competition and Consumer Commission report claims electricity consumers are facing a market that is unfair, confusing, and in need of major reforms to be sustainable. Consumers should be able to compare discounts with an AER benchmark, as current discounts are misleading. The process of transferring customers to new offers should be quicker. There should be limits set on mergers and acquisitions for companies with more than 20 per cent current market share. The AER should be granted greater authority to tackle market manipulation. National Energy Guarantee (NEG) to reduce power prices. 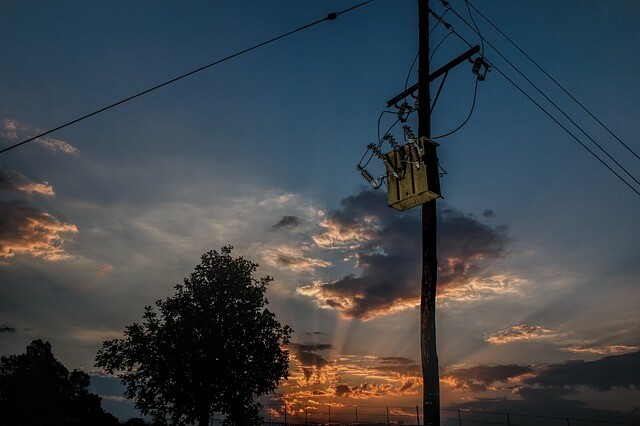 In a separate move that could bring down power prices, the Australian Energy Regulator (AER) has released a draft decision on the new Rate of Return Guideline. The guideline sets out how the AER determines the rate of return network businesses can recover on their investments. These are the costs of building and maintaining infrastructure like power lines and substations, which networks pass on to customers. This is a balancing act. Where the rate is too high, over-investment can occur. Under-investment is also likely to happen where the rate is too low. The new guideline aims to ensure both reliability and affordability. This means ensuring there is the right balance of investment to help keep power prices affordable for consumers. The AER has set up an independent panel to review the draft guideline. AER Chair Paula Conboy said it is vital to get this right. She said it’s consumers that end up footing the bill for network costs. She also said the proposed changes “will have an impact on Australian businesses and households for years to come”. The panel has 50 business days to review the draft and report to the AER. The AER is also seeking further submissions, and will release a final decision in December. Meanwhile, the falling prices of solar panels means many consumers are finding that solar installations provide a way to reduce their power bills. Households and businesses are also choosing to install solar batteries to increase their renewable energy reliability. These decisions can also give consumers greater control over their use of electricity rather than being at the mercy of volatile market forces.